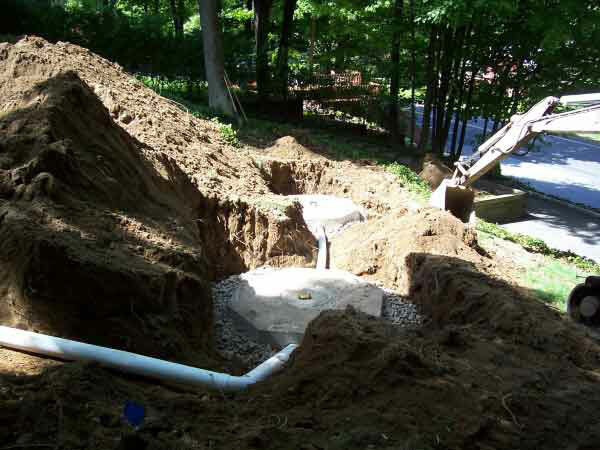 Precision Excavating Inc. has years of experience installing seepage pit systems and is licensed by the Board of Health in Westchester, NY and Putnam, NY. What is a seepage pit system? 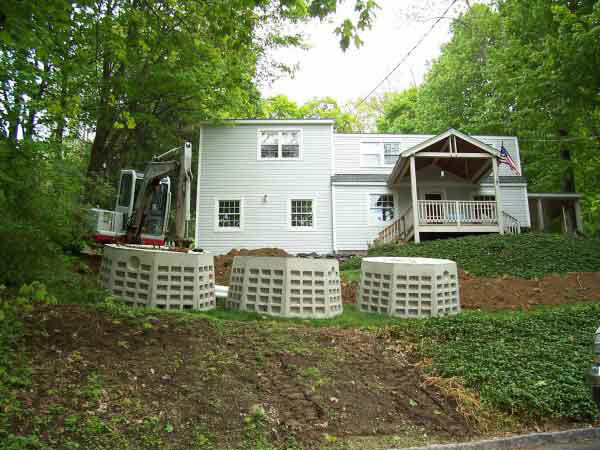 Seepage pits are a type of septic system ideal for small properties with steep slopes, where conventional fields cannot be used. These pits are concrete and look like honey combs. Gravel is placed in a thick layer around the pits. Seepage pits can also be used as dry wells for various applications.